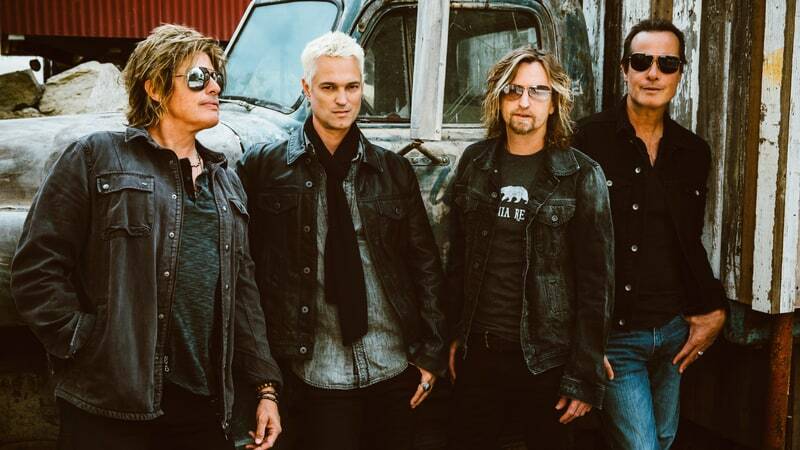 The Stone Temple Pilots are streaming a new single, “The Art Of Letting Go”, from their forthcoming self-titled album ahead of its release on March 16. The jazzy-tinged ballad follows the lead single, “Meadow”, and follow-up, “Roll Me Under”, as the third song previewed from the band’s first studio record with new lead singer Jeff Gutt. The Michigan rocker made his live debut with the group during an exclusive November 14 show at The Troubadour in West Hollywood, CA. 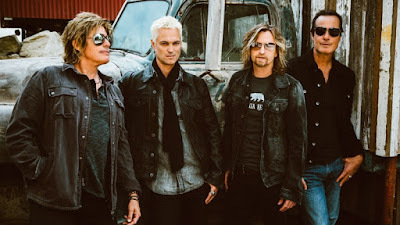 In addition to previously-announced dates in March and festival dates this spring, Stone Temple Pilots recently added a series of new concert dates in May.